Seems like the industry is just begging for Dean Fujioka to work with them, roughly a week ago it was announced that Dean would be starring in another major film with with TOKIO’s Tomoya Nagase. 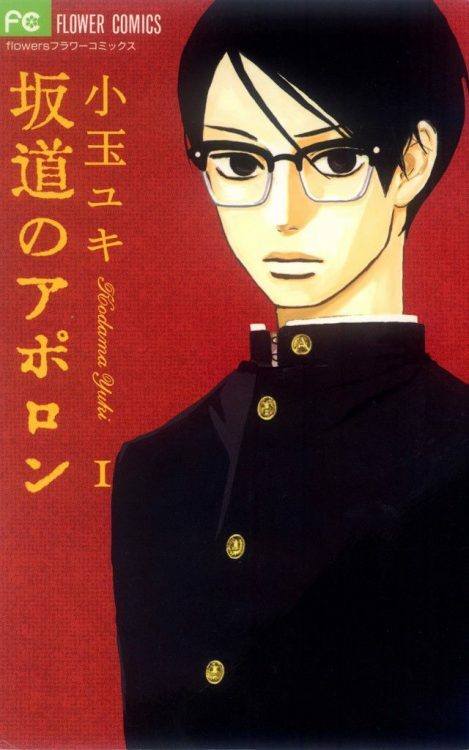 In “Kids on the Slope” Dean will be playing one of the main characters “Junichi Katsuragi”. Fans who are into Dean’s musical abilities will be getting the best of both words, in the film Junichi loves to perform Jazz whether it be by singing, or jamming on the trumpet. Dean originally started to practice trumpet in August 2016, he honed his “jazz” vocals with the standard “But Not For Me” by Chet Baker and by visiting Jazz bars. Dean became a big fan of Chet after all the practicing, admiring his ability to masterfully play the trumpet while also having an incredible singing voice. “But Not For Me” is performed by Junichi in episode 4 of the anime. Erina Mano has been announced to play the mysterious beauty “Yurika Fukahori”, Junichi’s love interest. Since graduating from Hello!Project in 2013 Erina’s career has been in an upward spiral, bagging multiple roles in various dramas and films. Erina commented on how much of an honor it is to work with the director Miki Takahiro (Blue Spring Ride, Girl In the Sunny Place), promising to perform with full power to give fans of the series something to be proud of. Veteran actor Nakamura Baijaku II will be playing “Tsutomu Mukae”. Nakamura is a big fan of both jazz and the bass guitar, so being able to do both in this role was a huge highlight for him. There was some issues with filming due to some of the cast members getting injured, fortunately none of the injuries were serious and production was able to go on as normal. “Kids on the Slope” will hit Japanese theaters in 2018.